Dr. Sanford allows you to customize your smile by giving you the opportunity to change the color of the o-rings on your traditional metal brackets at each appointment. 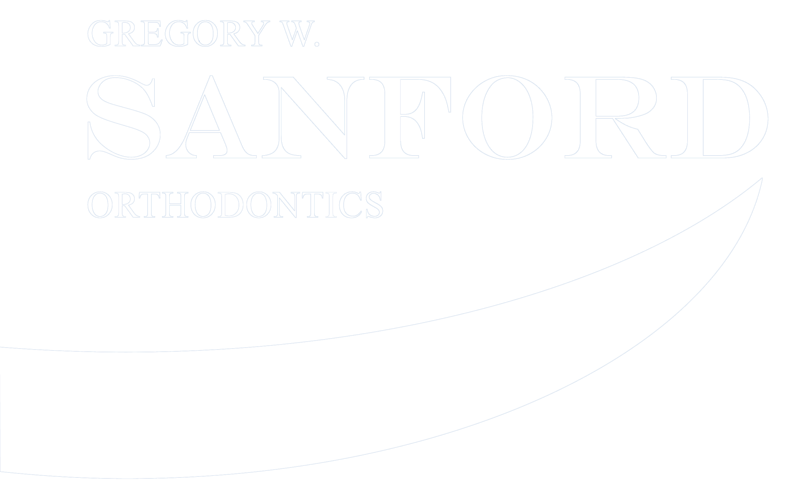 If color is not your preferred style, we also offer silver o-rings that blend seamlessly with your brackets. 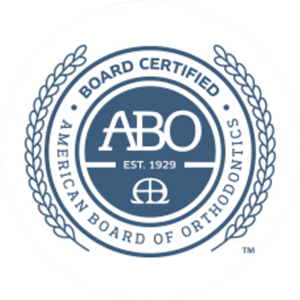 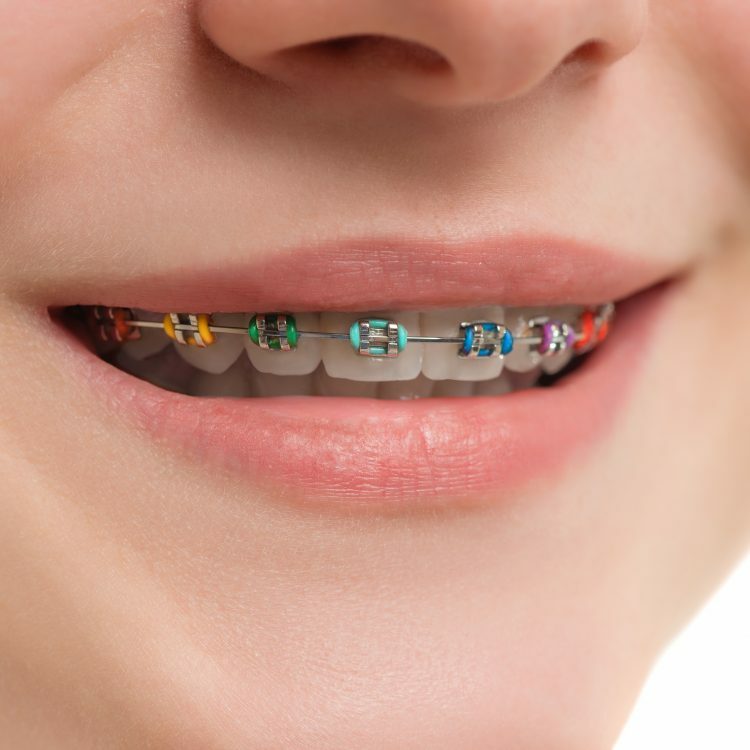 Our patients are thrilled that our braces offer optimal movement and minimal treatment time, with many finishing treatment earlier or on-time.